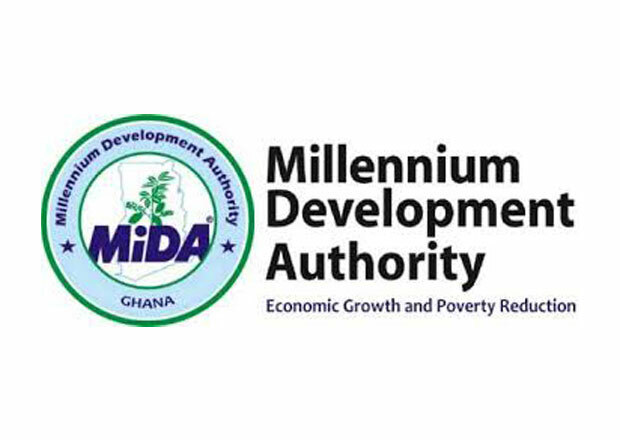 The Millennium Development Authority was enacted by the President of the Republic of Ghana and Parliament of Ghana through act 702 on 23rd March, 2006. The Government of Ghana ("GoG") and the Millennium Challenge Corporation ("MCC") have entered into a Millennium Challenge Compact for Millennium Challenge Account assistance to help facilitate poverty reduction through economic growth in Ghana (the "Compact") in the amount of Four Hundred and Ninety Eight Million, Two Hundred Thousand United States Dollars (US$ 498,200,000) ("MCC Funding") and Thirty Seven Million, Three Hundred and Sixty Five Thousand United States Dollars (US$ 37,365,000) ("GoG Funding"). EY is a global leader in assurance,tax,transaction and advisory services.The insights and quality services we deliver help build trust and confidence in the capital markets and in economies the world over. We develop outstanding leaders who team to deliver on our promises to all of our stakeholders.In so doing ,we play a critical role in building a better working world for our people,for our clients and for our communities. The Association of Ghana Industries (AGI) is a voluntary business association of over 1200 members, made up of small, medium and large scale manufacturing and services industries in agro-processing (food and beverages), agri-business, pharmaceuticals, electronics and electrical, telecommunications, information technology, utilities, service industries, transport, construction, textiles, garments and leather, banking and advertising. Guinness Ghana Breweries Ltd (GGBL) is a Ghana-based company that is principally engaged in brewing. Guinness Ghana Ltd became Guinness Ghana Breweries Ltd after its merger with Ghana Breweries Ltd. GGBL is one of the fastest growing subsidiaries of Guinness Overseas. The company was founded in 2004 and is based in Kumasi, Ghana. Guinness Ghana Breweries, Ltd. is a subsidiary of Diageo plc. AB & David Africa is a Pan-African business law firm that assists world-wide clients in 24 African countries. We are set up in Mauritius and have offices in Ghana, Zambia, Botswana, Zimbabwe and Liberia with affiliates in Rwanda, Sierra Leone and Burundi as well as a network of best friend firms that enable us to assist clients and friends. 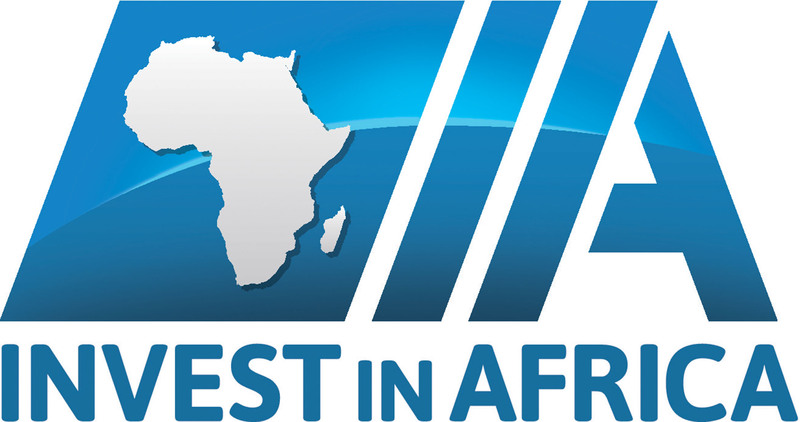 Invest in Africa is a growing group of companies working together to address the cross-sector challenges of doing business in Africa. AngloGold Ashanti is the third-largest gold mining company in the world, measured by production. As at 1 March 2018, AngloGold Ashanti has 14 mines and 3 projects in ten countries. On 28 February 2018, AngloGold Ashanti completed the sale of its Vaal River assets and put the TauTona mine (including the Savuka section) into orderly closure. The sale included AngloGold Ashanti’s entire interest in Nuclear Fuels Corporation of South Africa Proprietary Limited (“Nufcor”); and in Margaret Water Company.